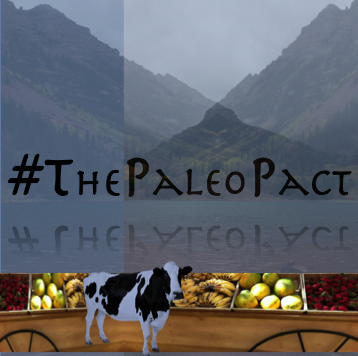 Win a FREE, signed copy of PALEO Cleanse! Not only are we extremely grateful for the wonderful audience at our most recent Cooking Demo at the Littleton, Natural Grocers by Vitamin Cottage store where we hosted Paleo Bread and Pizza following requests, we are very proud to share the final version of our PALEO Cleanse book cover design and we can’t wait to hear what you think! 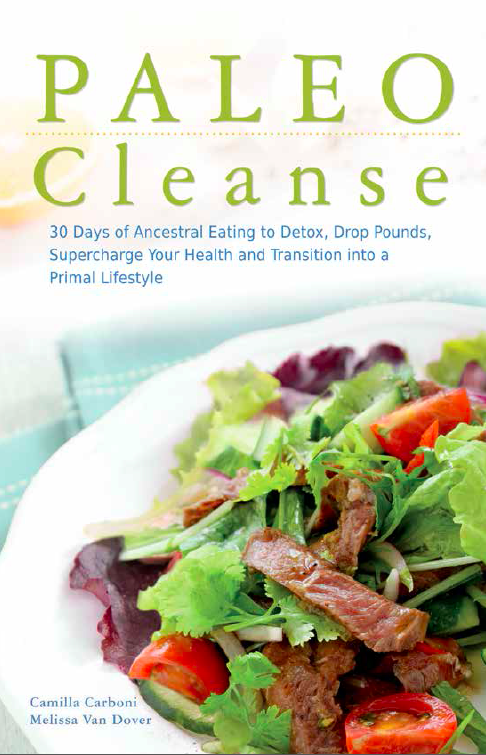 ENTER TO WIN a copy of PALEO Cleanse on Goodreads! To be sure you get your copy at a 24% discount, or to purchase additional copies as stocking stuffers to help your loved ones start the year off on an amazing note, you can also PREORDER Copies on Amazon.